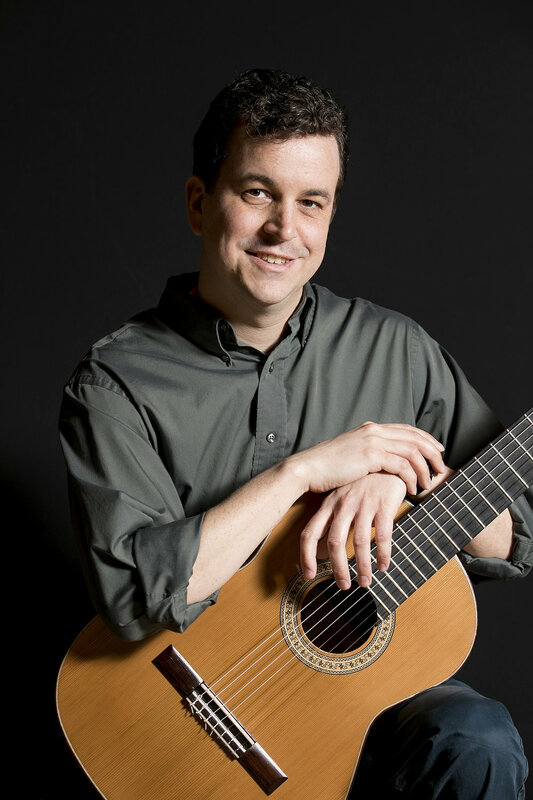 Ron Alig has been playing classical guitar in the greater Richmond area as well as northern VA for the past 4.5 years. He has a Bachelor degree in Music Performance from the VCU School of Music where he studied with David Toussaint and John Patykula. In 2007 he joined the Richmond Guitar Quartet and has performed for the Charlottesville Guitar Society, Randolph-Macon College, the VCU Guitar Series, as well as many other concerts and events in the area. In addition to solo and quartet performances, Ron also is a regular member of the Richmond Community Guitar Ensemble and one of the founders of the Ashland Guitar Society.